Maintaining a healthy weight has become a challenge in today’s society, but there are many good reasons to watch your weight. 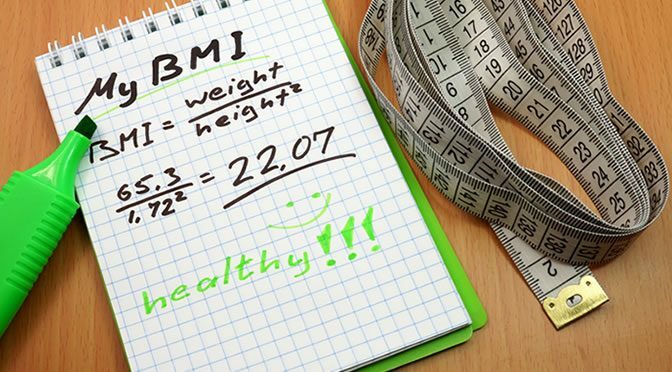 A higher body mass index (BMI) can lower cognitive functioning in later life, find researchers from the University of Arizona. Being overweight or obese increases the level of inflammation and consequently elevates cognitive decline. “The higher your BMI, the more your inflammation goes up. The study analyzed 12 years worth of information on 21,500 English people age 50 and older. They looked at the information related to BMI, inflammation and cognition of the study’s participants. “The higher participants’ body mass at the first time point in the study the greater the change in their CRP levels over the next four years. Change in CRP over four years then predicted change in cognition six years after the start of the study. Previous studies have also suggested an association between inflammation and cognitive decline but this study also highlights the importance of body mass. The study was published in the journal Brain, Behavior and Immunity (Bourassa & Sbarra, 2016).